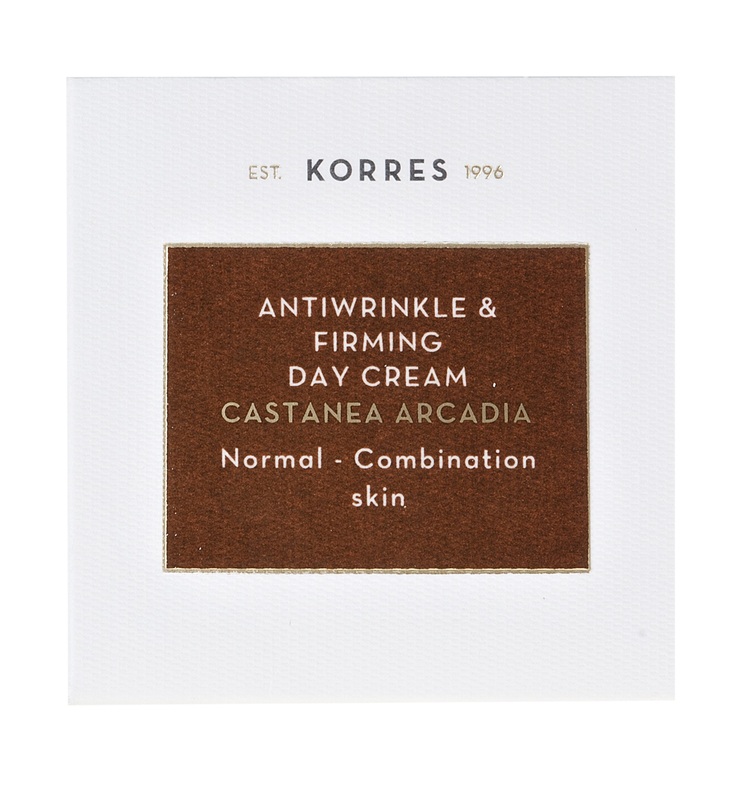 Harnessing the power of the Castanea (Chestnut) tree extract, from Greece’s Arcadian forest, the Castanea Arcadia collection brings you a global first in beauty. Taken from the leaves of the chesnut tree, Lupeol is a powerful natural ingredient that contains incredible antioxidant, anti-inflammatory and skin-regenerative properties, but has never before been used as an active ingredient in cosmetics before. KORRES developed an innovative molecule known as HALupeol, which encases pure Lupeol in a hyaluronic acid shell. This new molecule creates a special system that allows the active to penetrate the skin, offerring targeted wrinkle repair. Over time, you’ll see enhanced skin elasticity, resilience and youthfulness.